Pending! 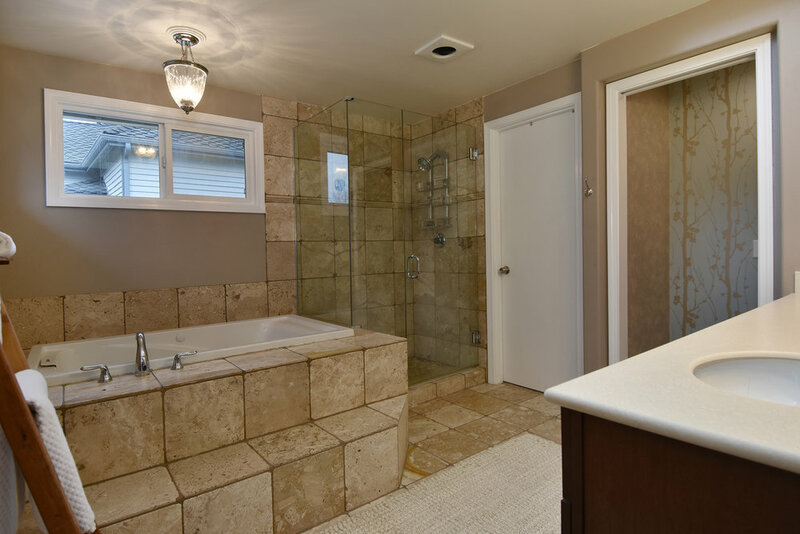 Special home in desirable Amber Ridge with a private, spacious, backyard overlooking an expansive greenbelt, fully fenced. 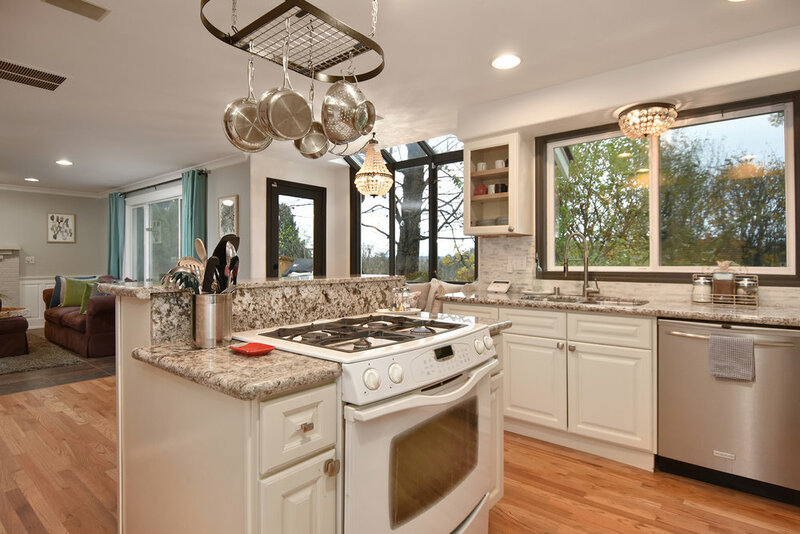 Remodeled completely with a gourmet kitchen, featuring granite counters and stainless steel appliances, that opens to the great room. 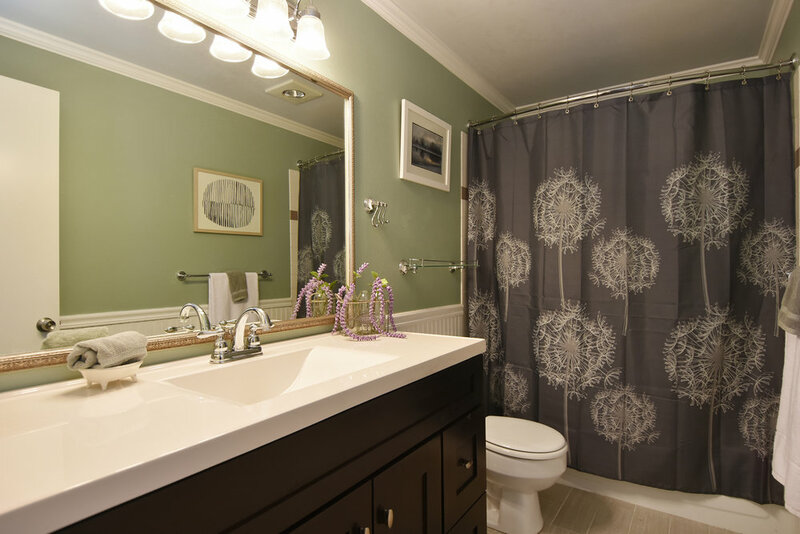 Remodeled bathrooms, including a spa-like master bath with a jetted tub. Refinished hardwoods, new windows, newer roof and furnace. Fireplaces in formal living and family room. 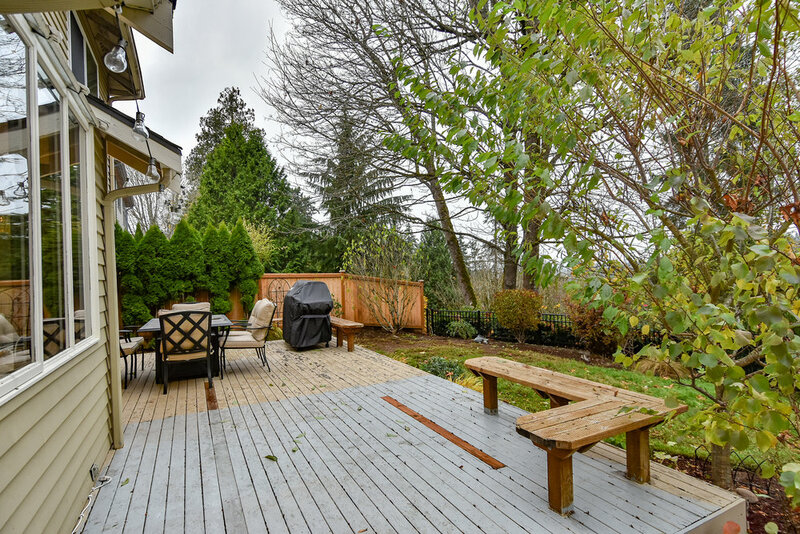 Extensive deck and patio ideal for entertaining. Easy commute to Downtown Seattle and tech corridor. Great Northshore schools!